HERE is a superb book integrating text, maps and photos. 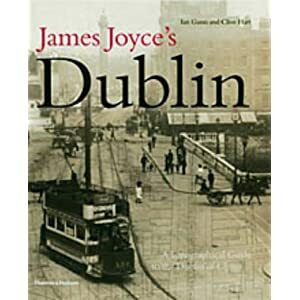 James Joyce's Dublin: A Topographical Guide to the Dublin of Ulysses by Ian Gunn & Clive Hart. 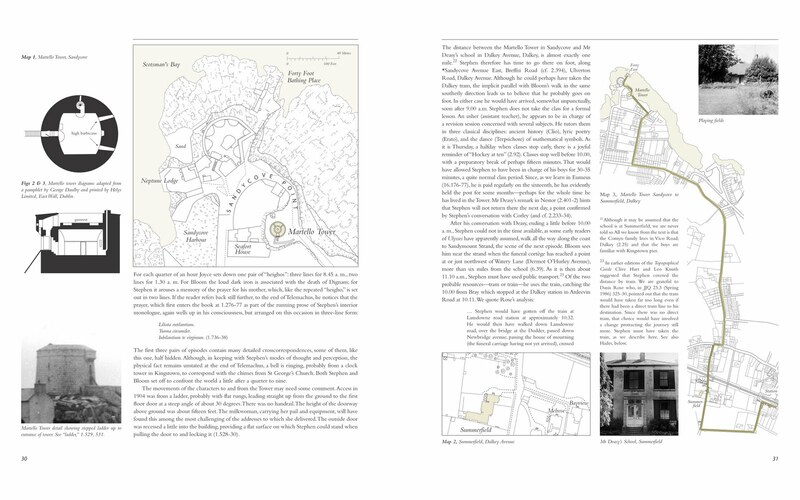 Below is a two-page spread from the book very kindly sent to me by Ian Gunn.